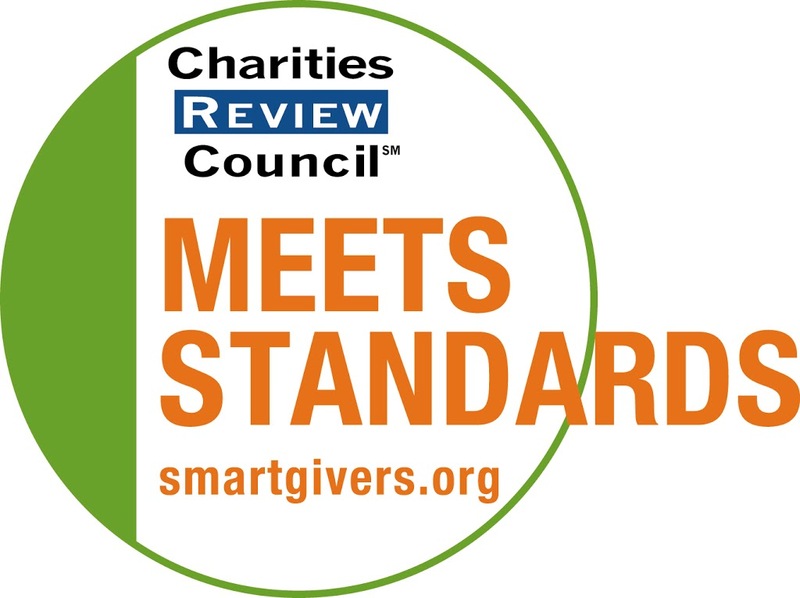 Last year, we piloted a rolling review of the Accountability Standards® to ensure that they remain responsive to the changing needs of donors and nonprofits. Through surveys, focus groups and expert dialogue sessions, we engaged a diverse community of nonprofit leaders, donors, grantmakers and academics, making co-created revisions to help nonprofits and donors usher in a new era of accountability. As a result, we made minor changes to make the standards even more meaningful and useful for today’s philanthropic and nonprofit sector. Condensing the Accountability Standards from 27 standards to 25. Shifting the Financial Health Standard to include measurement of the process, rather than just past outcomes. Altering the Diversity and Inclusivity Standard to be more descriptive and future-focused. The revised Accountability Standards® will go into effect April 1, 2014 and will be applied to each organization on a rolling basis as they start new reviews. Nonprofits – don’t worry, your current review and timeline won’t be affected, but we encourage you to become familiar with the revisions so that you are prepared when the time comes for you to renew. The revisions were done with careful consideration and robust community engagement to ensure that the resulting modifications represent a widely-supported framework of strong nonprofit practices. In the coming weeks, we will publish a series of blog posts to provide a more in-depth look at the changes and how they might affect nonprofits and donors. Along with the revised standards, we will debut a new and improved version of the cloud-based Accountability Wizard that is more streamlined and user-friendly. Changes include easier navigation through the questions and the addition of tools and resources for each standard. The Accountability Wizard fee structure will also change to .002% of an organization’s annual operating expenses. The minimum fee will remain $100 and will be capped at $3,000. This change allows us to continuously improve our services and increases our capacity to serve more nonprofits in a responsive and sustainable way. It is the first time we’ve ever changed our fee structure, and we’ll be revisiting the changes at the end of this year to see how they served the community. Charities Review Council works hard to build strong relationships between donors and nonprofits so the whole community can thrive. We are committed to continuously improving and taking steps to ensure that nonprofits and donors have the tools to work together toward the greater good. We are confident that these changes are key steps in strengthening the nonprofit and philanthropic sector.